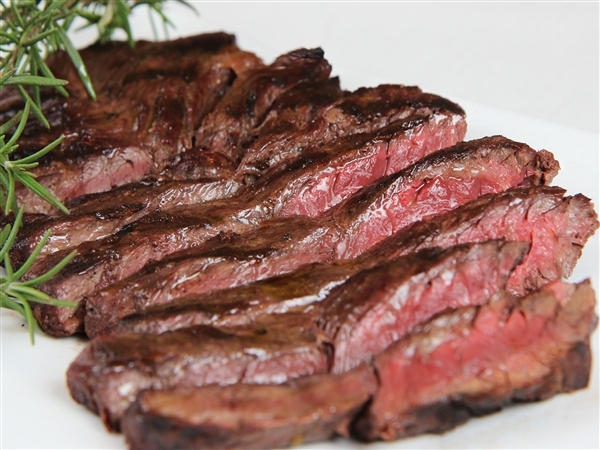 Sirloin Strip Steak - HCG Phase 2 Diet Recipe | Hcg Diet Info... Recipes! 2Marinate for 4 hours in the lemon juice, red wine vinegar, garlic, and onion. 6Stir & simmer 5 more minutes then stir uncovered until water is gone. 7Amy711 writes: I have always liked green cabbage and never tried Savoy cabbage until now. I LOVE Savoy cabbage and can eat it straight up raw with no seasoning and it is so yummy and mild. 8Thanks for this HCG Phase 2 diet recipe, Amy711!